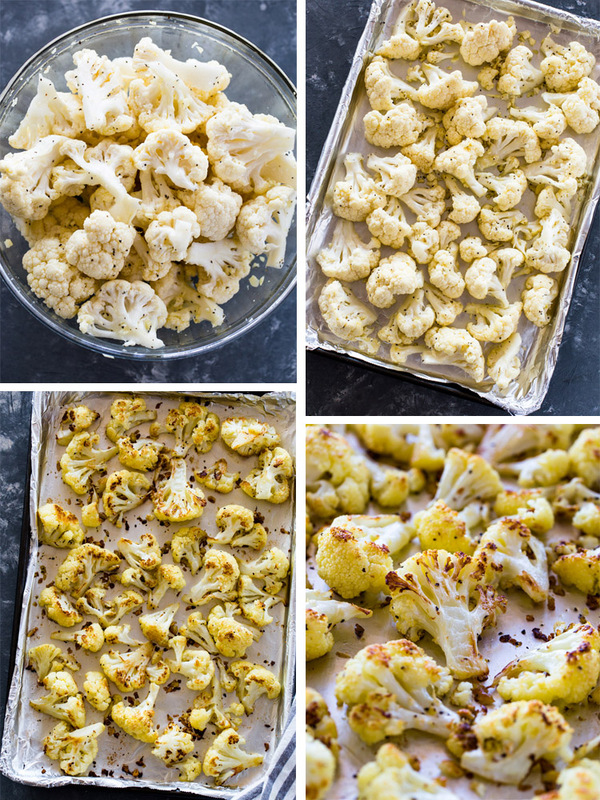 Crispy cauliflower roasted with garlic and olive oil in under 30 minutes. 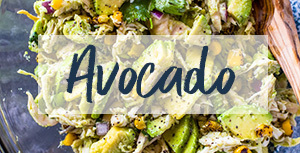 This super simple and flavorful side dish that is low carb and keto friendly and makes a delicious side or snack! 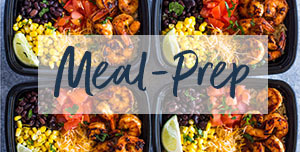 Cauliflower is one of the most unrated veggies and overshadowed by its sibling broccoli but luckily, I’ve got you covered. 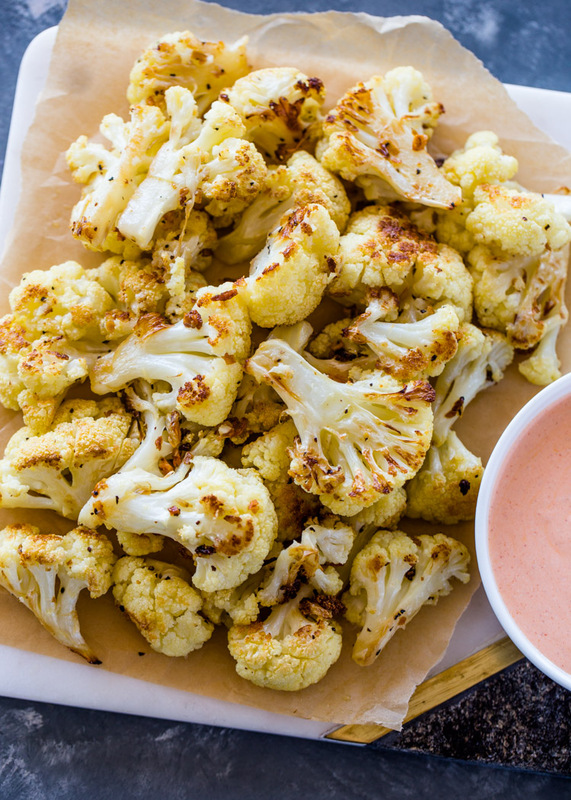 Cauliflower is loaded with antioxidants, fiber and aids digestions. 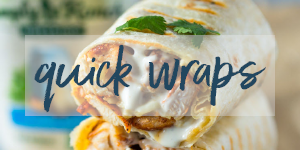 It’s the perfect low carb and meat replacement for weight loss and easy to add to your diet. 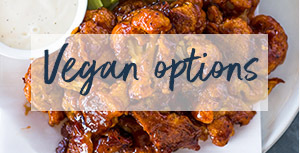 From cauliflower pizza to cauliflower wings, cauliflower mac and cheese and much more! 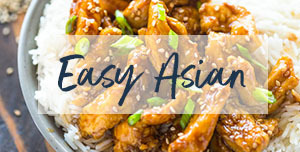 This recipe is one of the easiest and quickest you can make. 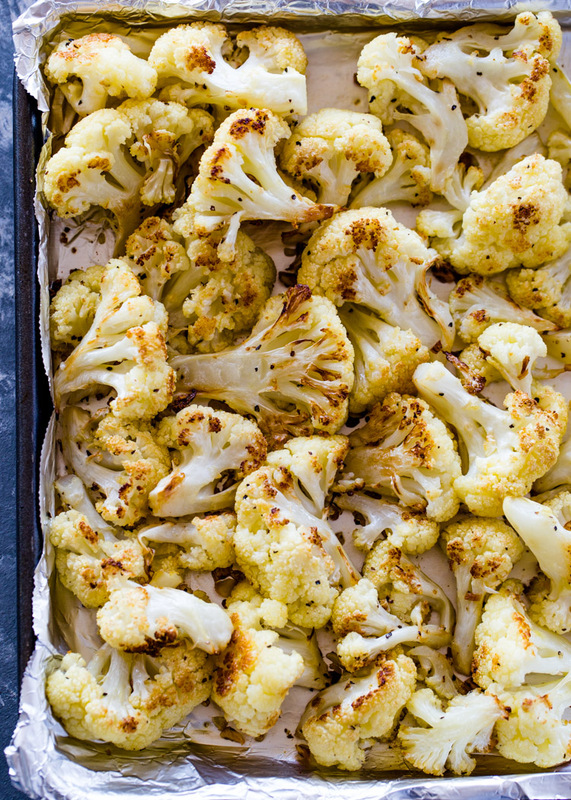 The cauliflower is roasted with lots of garlic and olive oil. 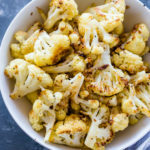 It is then roasted in the oven at a high temperature until the outside of the cauliflower is golden and crispy and the inside is soft and creamy. Roasting will also caramelize the garlic and make the cauliflower 1000x more flavorful! 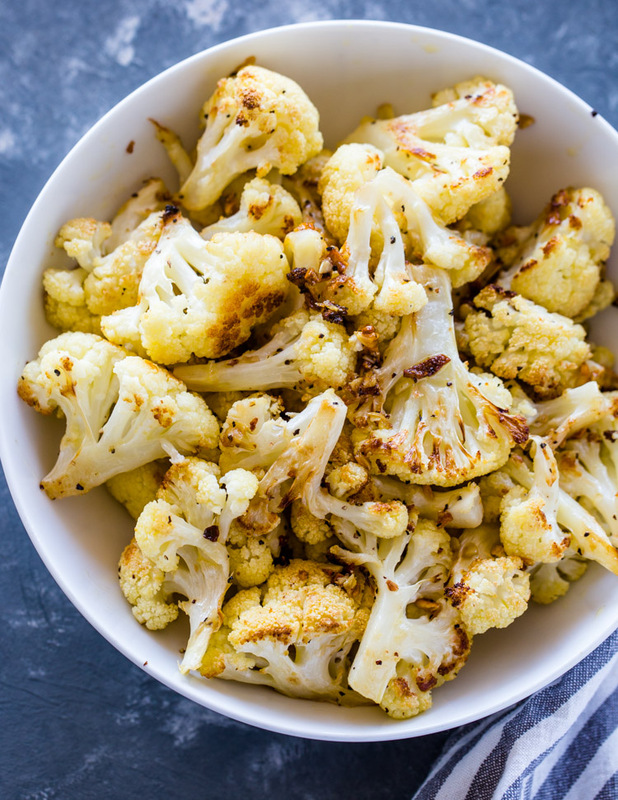 Crispy cauliflower roasted with garlic and olive oil in under 30 minutes. 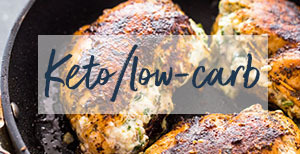 This super simple and flavorful side dish that is low carb and keto friendly and makes a delicious side or snack! 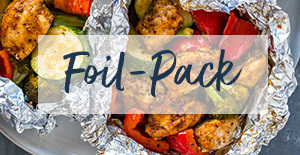 Preheat the oven to 400 degrees F. Line a baking sheet with aluminum foil (optional), and set aside. Combine florets, garlic, olive oil and salt & pepper in a large bowl and stir until the Cauliflower is fully coated in oil and garlic. 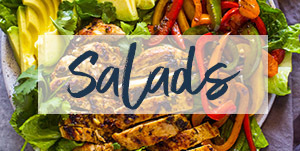 Transfer to a baking sheet or a glass baking dish. Bake uncovered for 25-30 minutes, flipping halfway, or until the cauliflower is tender. I love the roasted cauliflower. Thanks so much. Can I ask what dip you used?